8am, Saturday 13th October to 5pm, Sunday 14th October. This is a planned closure that will allow our contractors to carry out deck repair works. 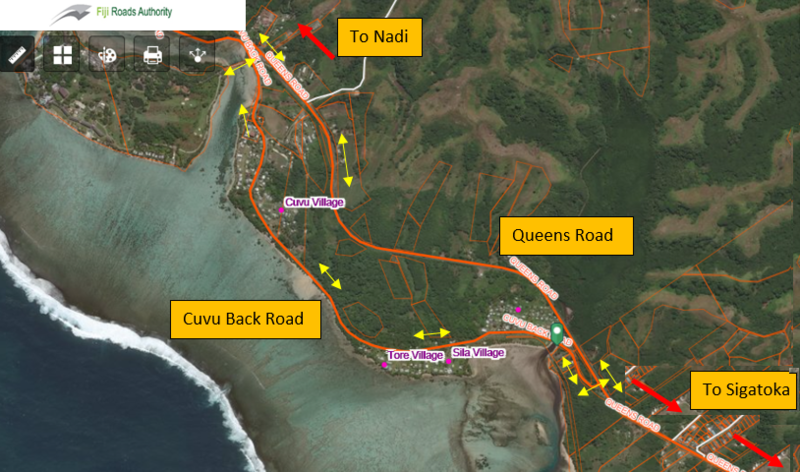 During this time, motorists can use the Queens Road from both sides. Work is subject to weather. Bridge closure signs have been posted in advance to advice motorists in the area. Motorists are requested to plan their travel accordingly as access is prohibited across the bridge during this period. We apologise for the expected inconvenience. For further queries please call FRA on 5720.